The secret to keeping your closet organized year-round is knowing how to store items that aren’t being used. 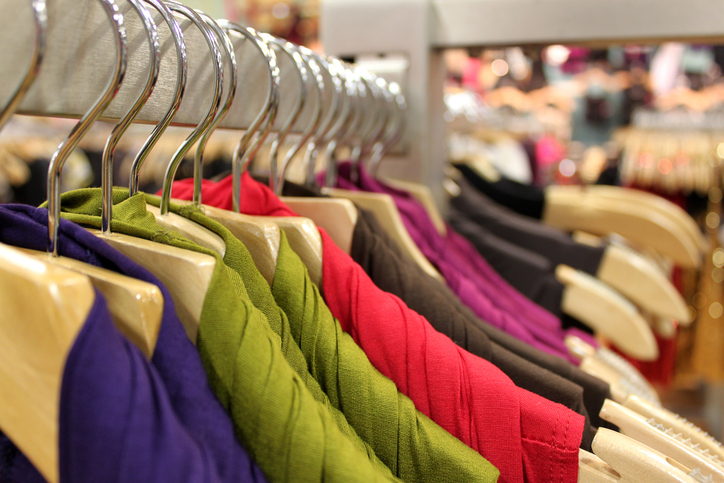 Now that summer is over and winter is approaching, learn how to store your out-of-season clothing with ease! A little legwork now will make it easy to pull out your favorite summer clothes next year. 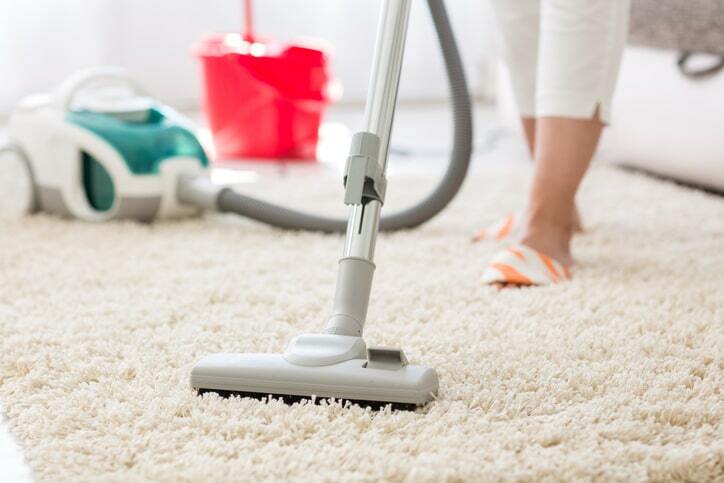 Many people make the mistake of putting all their off-season clothes into a few large storage containers, and then stick those containers up on a garage shelf or in the attic or basement. It’s an easy way to get clothes you won’t be using out of your closet. However, this storage method will work against you when it’s time to bring those clothes out of storage in a few months. You’ll have to lug these heavy containers around your home and sort them out before you can unpack them. To make life easier, invest in small storage containers and sort your off-season clothes by style (i.e. casual, exercise, formal, etc.) or by type (i.e. shorts, shirts, etc.). Pro Tip: Never store anything that needs repair or washing in a container. Wash it, fix it, or get rid of it. If you intend to use something but can’t repair it right away, designate a separate container for clothes that need repair. If you struggle to place or pull out your containers, or you find yourself digging through the boxes for hours on end looking for your favorite pair of shorts, you are not alone. Plenty of people face these same problems. Thankfully, you can avoid these problems by keeping all your off-season clothes, shoes, and other accessories in the same place. If you don’t have enough storage space for these important items, companies such as More Space Place can help you build a customized storage solution. Adding extra storage space to your home will not only enable you to store items with ease but also increase your home’s overall value should you decide to sell it at a later date. Pro Tip: Use reusable labels on the outside of boxes. You’ll always know what box to look in and save yourself time! You don’t have to put up with haphazard storage solutions. 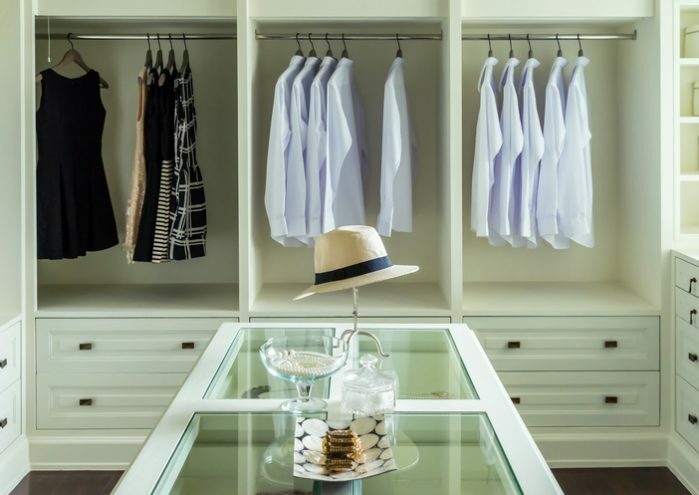 Make it easy on yourself when it’s time to store and unpack your out-of-season clothes by having custom storage space built to accommodate your needs! Contact your local More Space Place location to get started on your custom storage project. 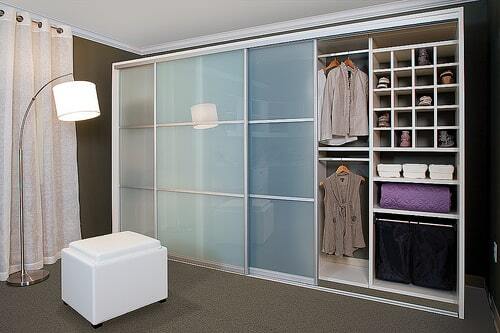 Let our team organize your garage, closets, bedrooms, and more!